So I vote against Isi on this one. 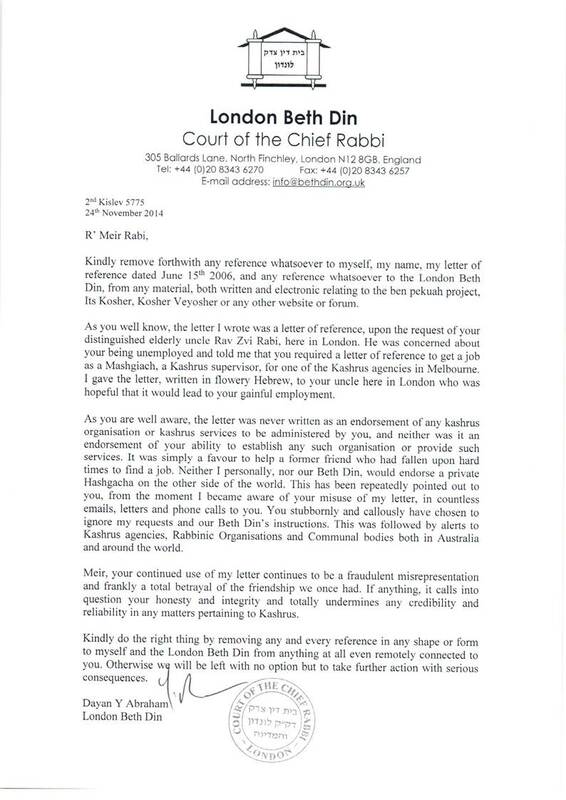 I am not familiar in Rabbi Riskin and his work. the reason is that I live in Melbourne. I always go to here him.